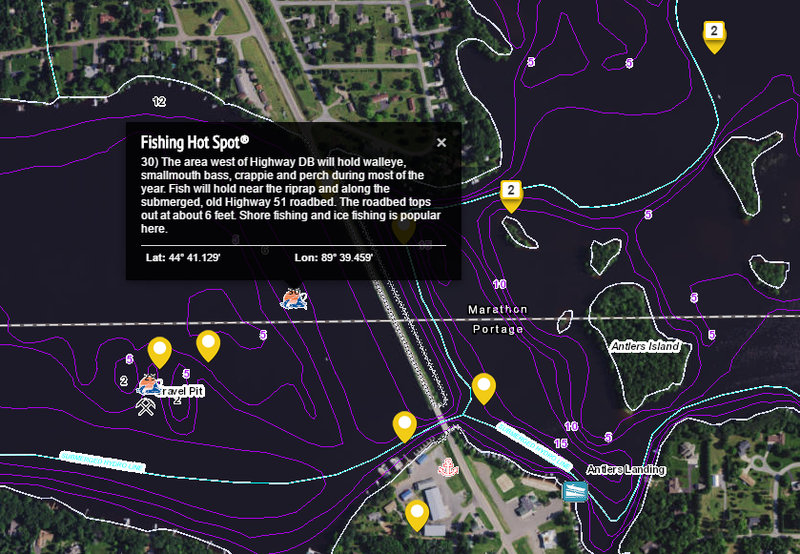 Fishidy is not just another map, it is a socially connected community with fishing hot spots and an information base for over 20,000 lakes! Think of Fishidy’s maps like Google Earth with depth contours and shore outlines layered on top. 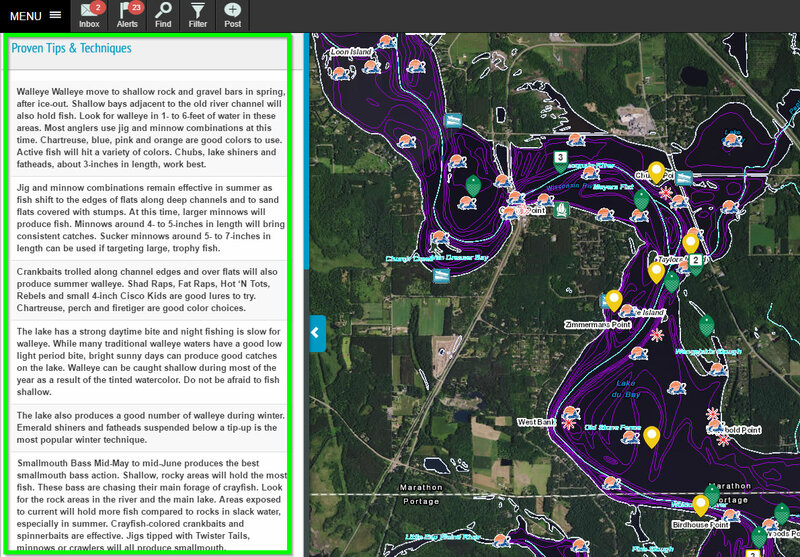 The benefits of the Fishidy maps are endless. The real question though is how does Fishidy help me catch fish? 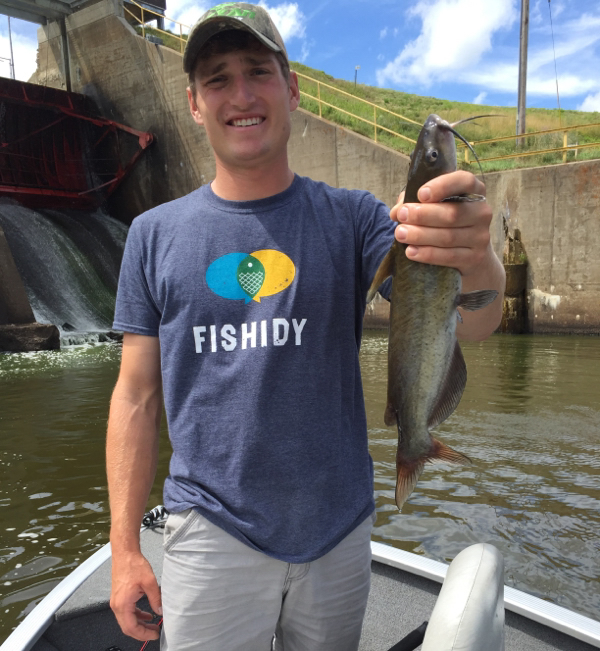 When I go to a new lake or look for a new spot on the lake to fish, Fishidy is a great place to start. 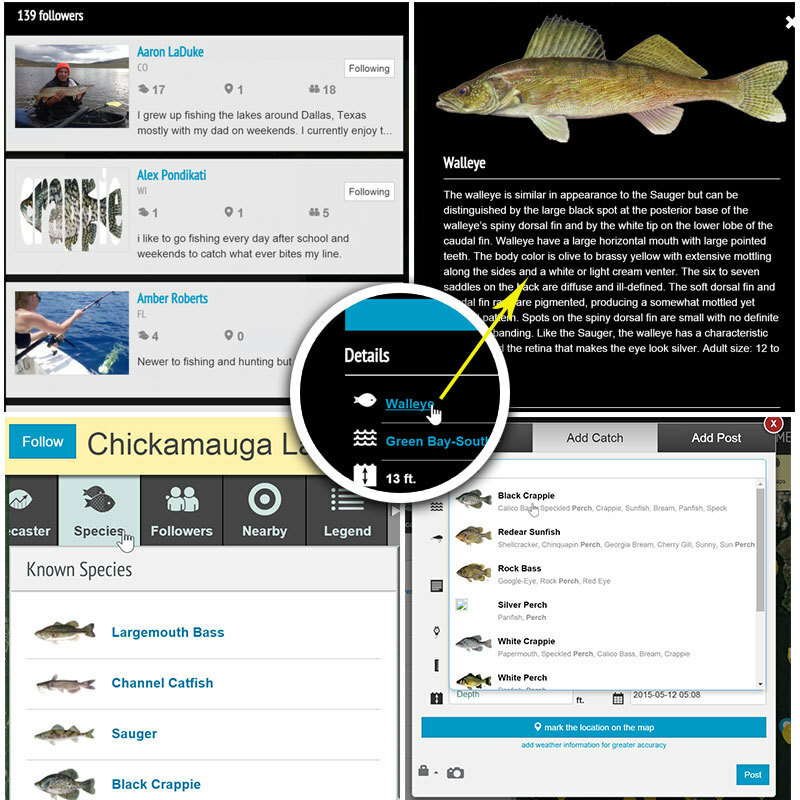 Before even seeing the lake or looking at the map, Fishidy often contains information about stocking, seasonal movements, and other data that can help me formulate a game-plan for the fishing trip ahead. This information can start to narrow down where the “fishy” spots will be, even before starting to fish. 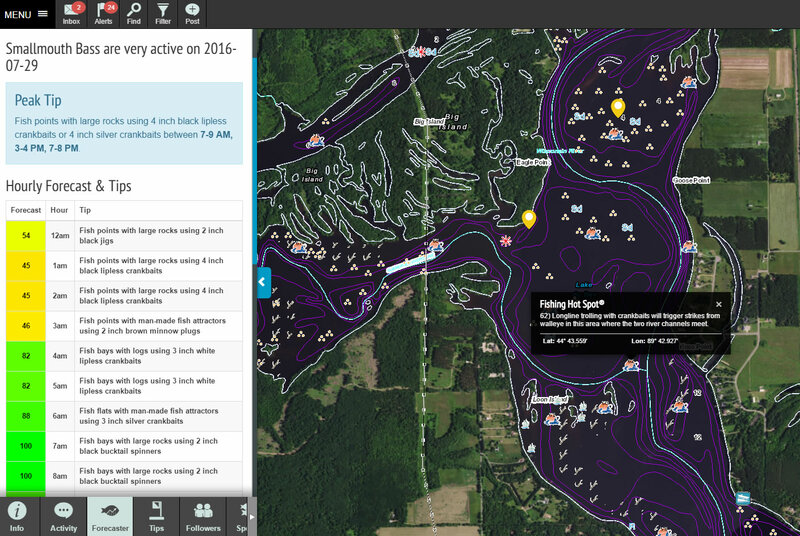 Lastly, the catches and fishing spots that other Fishidy members share become even more data that can benefit a new explorer to the lake. 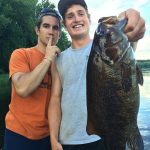 Some members share more details than others of course, but oftentimes I’ll find a bunch of great info needed to help myself also have success (bait, water temp, technique, etc.). 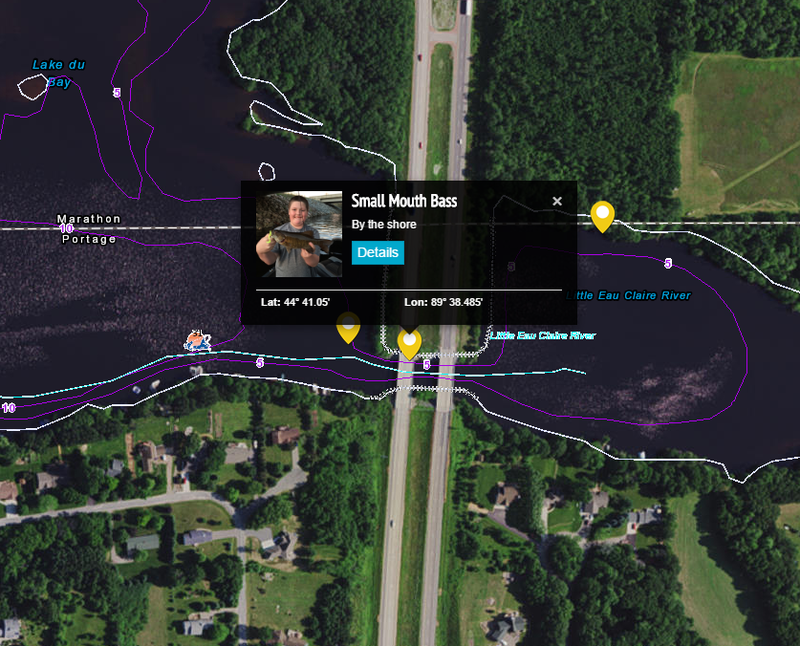 And with the location and date of when fish were caught, that gives me yet another confidence factor to help me locate fish at that given time. Using this data to my advantage, I’ll start by mimicking the pattern as I first venture out on the water. 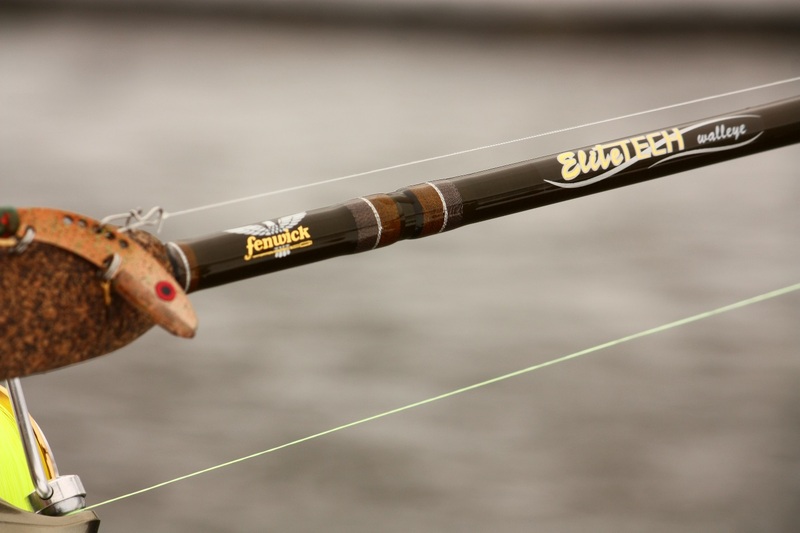 When you are starting fresh on a new body of water, or a new location on your favorite lake, be sure to start with Fishidy to get on fish quicker. Everyone knows that you have to find fish before you can catch them! I’m retired and live in the Houston area and fish most of the lakes with in a few hours drive. My preference of what kind of fishing I do is target different fish that are seasonal or located in areas by time of day etc. Lake Conroe is one of my main fishing lakes because of its clean clear water and the fish are healthy to eat. I like to troll for hybrids, run spider rigs for crappie around bridges etc. If any body is interested in fishing with me during nights with 180 LED green lights in or around main creek and river intersections or 1097 bridge please contact me and maybe we could meet and talk about it. I have a 17vt 2011 Crestliner with a 60 hrs Merc , everything is clean and the boat is set up for bass, stripper, hybrids, crappie fishing etc. My rules are simple, keep my boat clean, we meet and start and end the day of fishing together, respect game laws and people fishing around use, I fish to have a good time , keep only legal size fish and the fish you plan on eating, if you like to put the fish back in the lake after you catch them I also do that, I only keep what I’m going to eat. I wholeheartedly agree with your fishing and civic passion! My wife and I recently moved from Lubbock to Temple to be near our great grandbabies who live in Liberty Hill. I have been “desperately seeking” someone in this area who has a fishing rig to fish perhaps Lake Belton for their smallies or hybrid stripers or Stillhouse Hollow!! Anyone know a good hotpot for Catfish on Clinton Lake. Clinton IL.